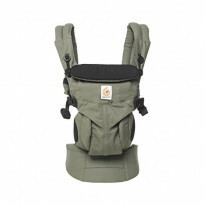 Baby wearing is the most practical way to get about with your baby, or even to get things done in the home! 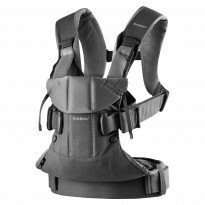 Choose the product that best suits you, from a carrier, wrap or sling. 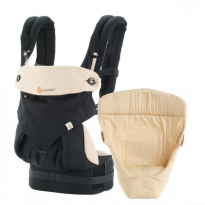 Snuggley and close to Mum or Dad, your baby feel safe and secure and you have 2 free arms. As they get bigger you can face them outwards and also carry them on your back. The transport solution that evolves with you. Compare parent reviews on baby carriers, wraps and slings. Like a product or not? Leave your review.